The first-ever USA Spirits Ratings will take place in San Francisco, California on July 23-24, 2018. 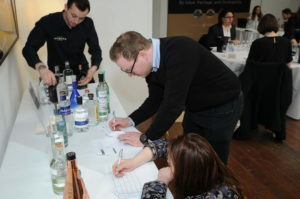 The event is already attracting attention within the spirits industry because this awards competition will use entirely new criteria for judging spirits. In contrast to the traditional spirits scoring system, which only recognizes technical expertise and taste, the new scoring system of the USA Spirits Ratings will use a combination of three different criteria: Quality, Value and Packaging. 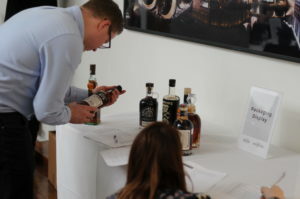 The USA Spirits Ratings is looking to build on the success of the London Spirits Competition, which took place earlier this year. 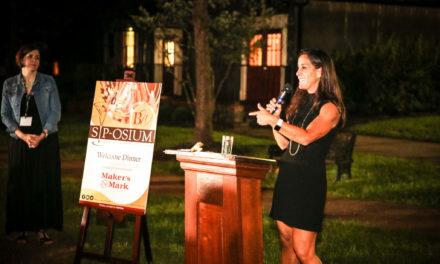 Both events are part of a global awards initiative by Beverage Trade Network, which has already had extraordinary success hosting similar events for the alcohol beverage trade around the world. 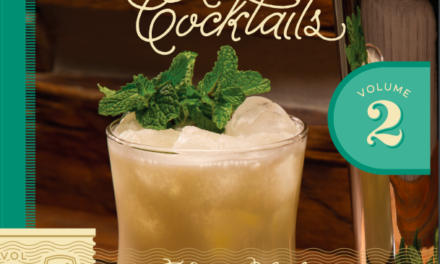 The core mission of the USA Spirits Ratings is to find world-class spirits that will have immediate consumer appeal. 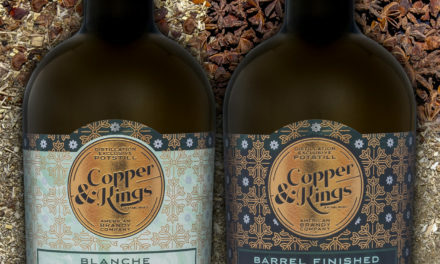 While the quality of the spirit is obviously of greatest importance, other factors – such as how a spirit looks on a shelf, the overall design and presentation of the spirit (including the label), and the relative value that a spirit provides within a price category – also play a very important role in the whole spirits drinking experience. Quality – Quality will be assessed using factors such as Appearance, Aroma, Body, Taste and Aftertaste. Value – Value will take into account the retail price of the spirit, with a focus on how a spirit is priced relative to other competing products. Packaging – Packaging refers to both the design of the bottle and label, as well as the overall brand image. According to Patel, this scoring system has already proven to be very successful at other events, such as the London Spirits Competition. 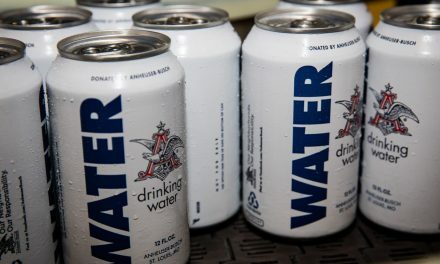 The panel of judges will include commercially focused buyers within the alcohol beverage industry, including a number of prominent individuals with buying authority for retail stores, restaurants, bars, taverns, and hotels. For additional questions on the USA Spirits Ratings, including details on how to become part of the competition, please contact Sid Patel at: Sid@BeverageTradeNetwork.com.